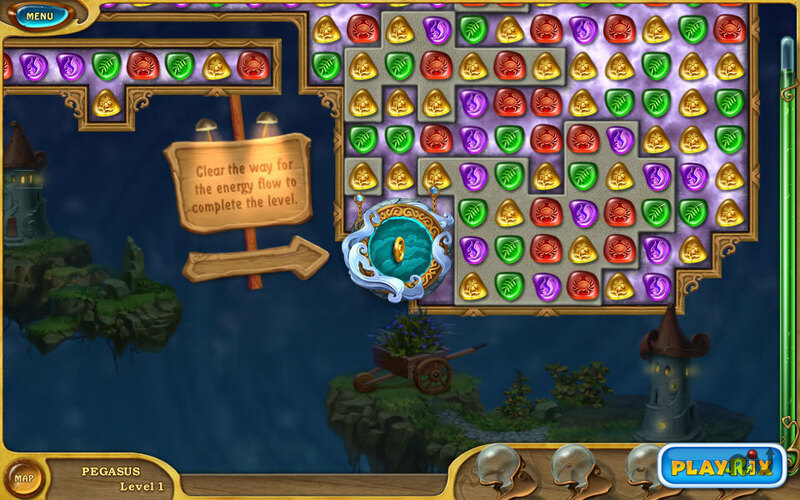 96 level fantasy puzzle game. Is there a better alternative to 4 Elements II Collector's Edition? Is 4 Elements II Collector's Edition really the best app in Puzzle category? Will 4 Elements II Collector's Edition work good on macOS 10.13.4? In 4 Elements II Collector's Edition, misfortune has befallen the magic kingdom again! A careless charm made the formerly wondrous ancient world overcast, beset with darkness and despair. Four fairies of the elements were deprived of their magic power. Be the hero the kingdom seeks: set the fairies of earth, air, fire and water free, and restore the book of magic in the sequel to the renowned puzzler by Playrix! 4 adorable fairies of the elements to set free. 16 magic cards to collect. 64 unique match-3 levels+32 bonus levels. 4 exciting quests to complete. 4 Elements II Collector's Edition needs a review. Be the first to review this app and get the discussion started! 4 Elements II Collector's Edition needs a rating. Be the first to rate this app and get the discussion started! iSpy, spot-the-difference and other types of mini-games. Exclusive soundtrack, screensaver and wallpapers.